Most shoppers will not purchase items of value without a warranty, and that’s a wise decision. If your item breaks, you’ll be so glad to have that warranty in hand. But oddly, and all too often it seems, the item will wait and break down a few days or weeks after the warranty expires. This seems to be the case with electronics, appliances and a number of other pieces of equipment. This is not the kind of roof warranty you want. With Brigley, our roof warranty does not act like an appliance with an expiration date. 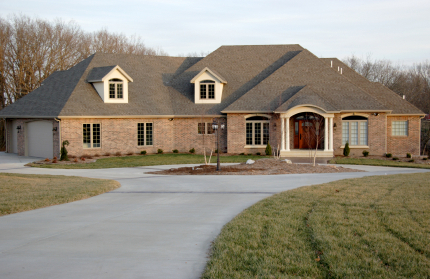 Instead, we offer you the peace of mind that your roofing needs will be not only met, but surpassed. 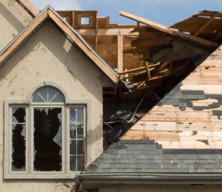 What’s in a Roof Warranty? There are manufacturer warranties that cover the roofing materials, and there are workmanship warranties offered by the roofing contractors that do the installation. Sometimes the roof warranty overlaps with the materials warranty, but that’s certainly not always the case. Although having a manufacturer warranty is valuable, it’s actually rare for a roofing problem to be traced to a manufacturing defect. 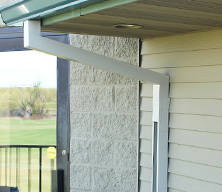 More commonly, a substandard roof is attributable to poor installation against which you may have no warranty. For that reason, it’s important to hire a roofer you can trust – one that is highly rated by previous customers and one that has been on the scene, working in your city for a number of years. 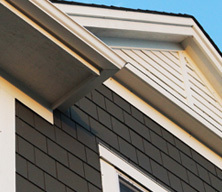 With Brigley, a roof warranty is more than just a piece of paper with a promise written on it. It contains a level of trust and understanding shared between the customer and the contractor. It is upon this shared trust that we base our warranty policies. We ask for no deposit up front, and we make sure you are 100% satisfied with the job before asking you to part with your money. 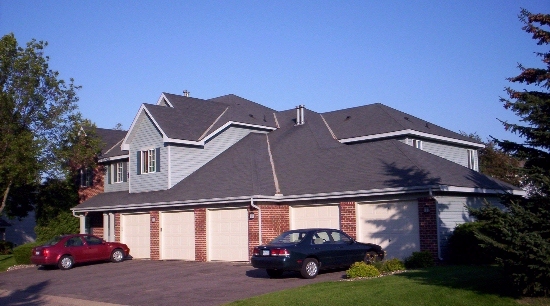 Brigley is a longstanding local business, having been in the roofing business in Minneapolis, St. Paul, and suburban areas for many years. We have a reputation to uphold and we take the quality of our work very seriously. Your satisfaction is not only our business – it is our goal. With Brigley Roofing you are not only getting our word that the service will be good, you are getting three different levels of guarantee from our company. First of all, all our materials come with a warranty from the manufacturer. This means that if any material is found faulty, we will be able to replace it. Secondly, all of our services come with a one to ten year warranty, depending on the work performed. 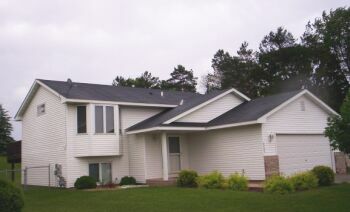 New roof installations automatically include a ten year workmanship warranty. 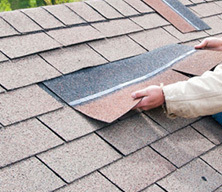 You can contact Brigley Roofing directly to determine the warranty on your proposed job. And, finally, Brigley Roofing also offers you the warranty that they will be around for many years to come. Many people are unaware of that fact that if a company goes under or is sold, then the warranty becomes void. Furthermore, many companies have been known to change their names to avoid honoring warranty claims. It is a tricky aspect of the contractor business that most people are not aware of. Brigley Roofing has been family owned and operated since 1923 and we are going strong. We can provide you with the assurance and peace of mind that we will always be around. For more information on our various warranties as well as our policies, contact Brigley Roofing today at (651) 458-5760. We can provide you with free estimates on all your roofing needs including hail damage, complete replacement or repair, windows, gutters and siding maintenance and anything else. We can also help you determine the best type of roofing for your needs and work directly with your insurance company to make sure you get the claim money you deserve. With Brigley Roofing, you are not only getting a roof warranty on our goods and services, but you are also getting a promise that you will be 100% satisfied for years and years to come.